Planning your trip, pay attention to St. Andrew's Cathedral and remember to choose where to eat: this restaurant is right aside the mentioned attraction. 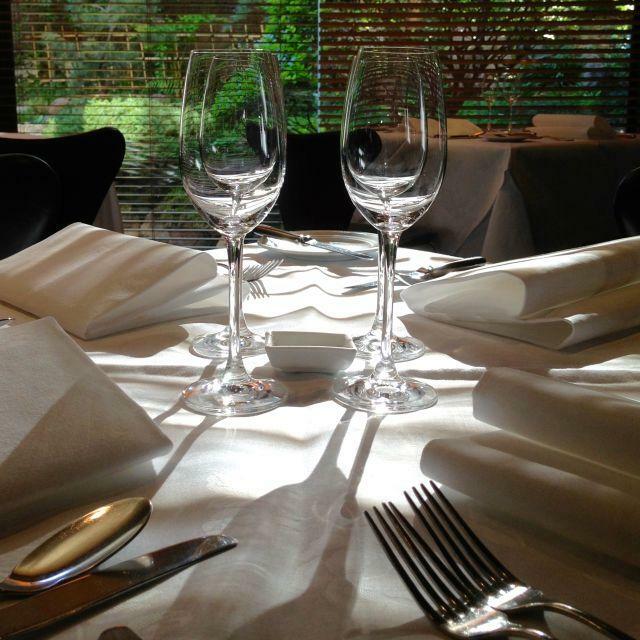 Tetsuya’s specializes in French and Japanese cuisines. You will be served mouthwatering sea trout, oysters and duck breast. It's time to try tasty chocolate cakes, ice cream and apple pie. Food delivery is a big benefit of this place. This spot will offer you delicious chardonnay, champagne or martinis. Order the good tea, latte or chocolate frappe offered here. Most guests are satisfied with the terrific staff and the fabulous service at this restaurant. Most reviewers highlight that the dishes are offered for attractive prices. There is an enjoyable atmosphere and fancy decor at Tetsuya’s. Frommer's experts like this place, as they granted it 3 stars. The absolute best meal I have ever had. Tranquil garden surrounded by tables angled towards it. The food was phenomenal. The wait staff are super professional, and explain each course as it comes to the table. They asked at the start of the night if we had any likes or dislikes (we didn't), so I think they would have taken those into account if we wanted. I have wanted to go for over a decade, and it was well worth the wait! If you wanting to bring overseas visitors for a very nice degustation meal then it is best to bring them to Tetsuyas. This was a 9 piece degustation meal and all plates are explained to you what ingredients there are and then you are left to enjoy the meal and nothing was rushed. If you wanted could have a matching wine with all meals. This is the second time have been here in around 10 years and was not disappointed by the meal or service.